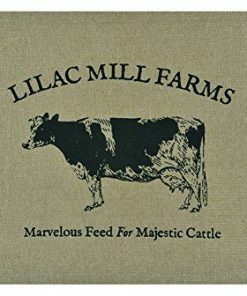 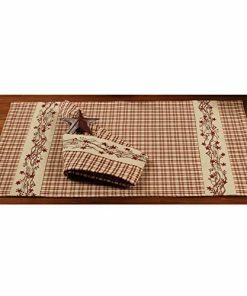 Welcome to the farmhouse placemats section of our shop. 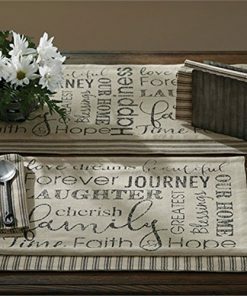 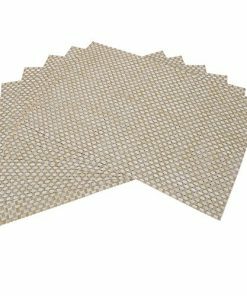 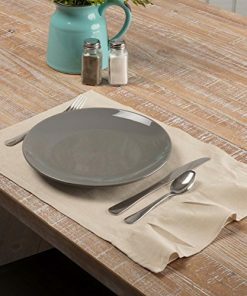 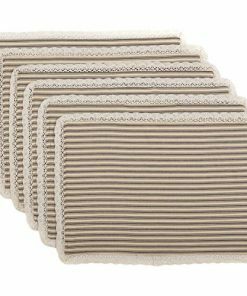 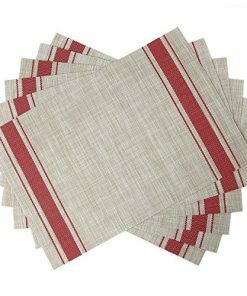 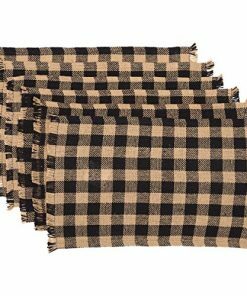 We have a huge variety of farmhouse themed placemats that will upgrade your rustic dining room with ease. 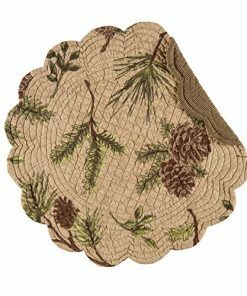 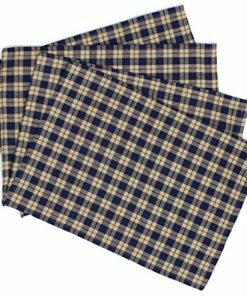 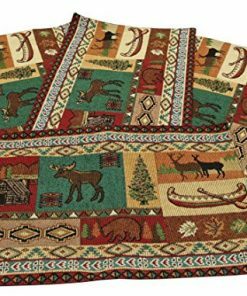 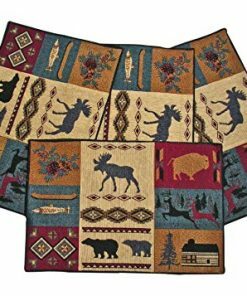 It can be difficult to decoration your country home but our farm home placemat selection will make it easy.